Ronan O'Gara has ruled himself out of the running for the soon-to-be vacant Munster top job though admits he is keen to return to the province at some stage. 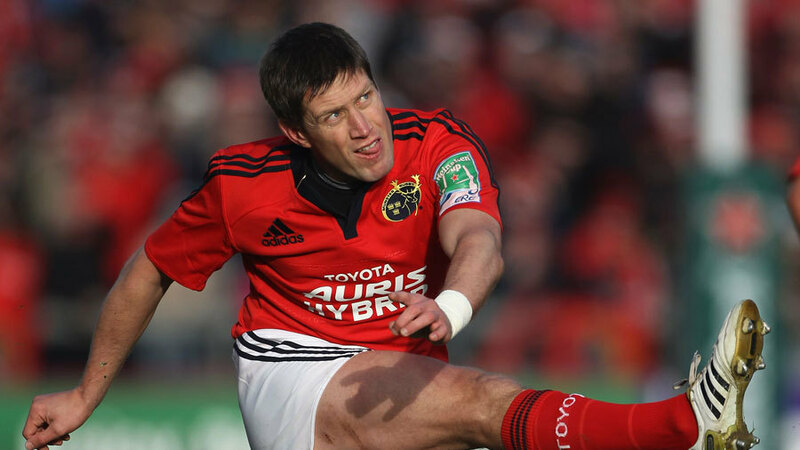 O'Gara called time on his Munster career at the end of last season bringing an end to a prolific spell which saw him make 240 appearances over the course of 16 years. He can currently be found coaching at Racing Metro. On Thursday, Munster made the shock announcement that coach Rob Penney is leaving at the end of the season, with Japan his expected destination, and while O'Gara admits the lure of returning to Munster would prove to be too great, he does not feel he is ready for the top job quite yet. "There's no point in me running from the fact either that I want to return to Munster in a coaching capacity at some stage," O'Gara wrote in his column for the Irish Examiner. "I would like to be head coach with Munster. But after one season coaching? Unlikely. "I will be in Paris again next season. I am adamant about that. There is idle talk floating already of the possibility of a return now to Munster as a backs coach. That's for others to decide. But in terms of where I want to get to, this situation comes too early in my coaching career."